Let us professionally guide you through your next design project. Whether remodel or new construction, for kitchen, bath or any area of home needing space planning and cabinetry, we can help turn your dream into reality. By combining function and creativity with our distinctive cabinet lines, we will create a unique design reflecting your individual style. We take pride in our customer service and helping to make the process a rewarding experience. While our projects are largely based in West Michigan, they have also taken us across the country. Ask how we might work together! 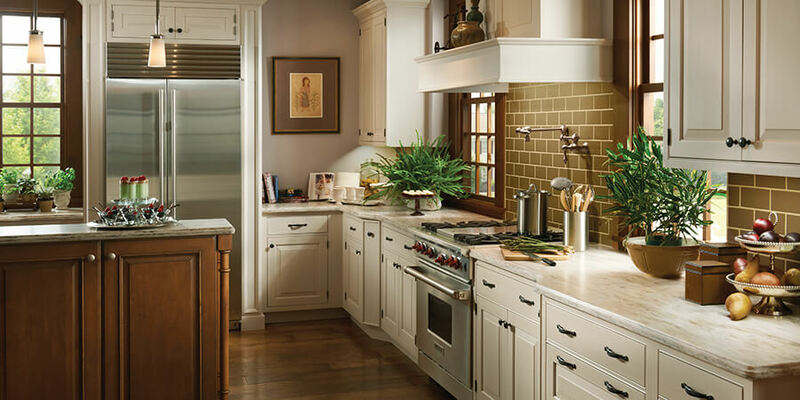 Choose from our carefully selected lines of high-quality cabinets to find the perfect fit for your home. 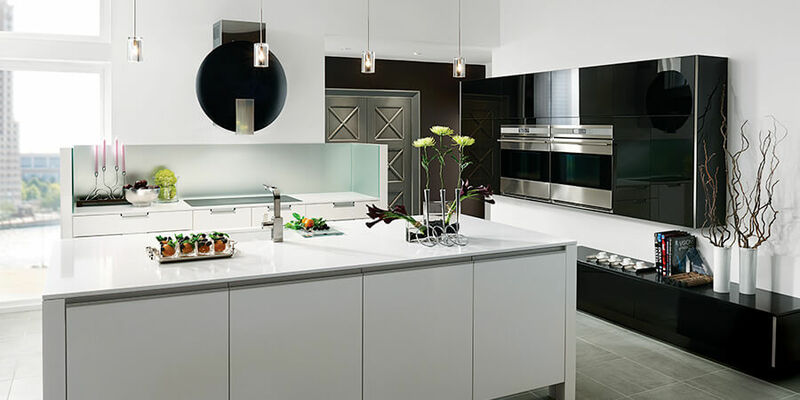 Kitchen Design Studio will work with you to create the space of your dreams. 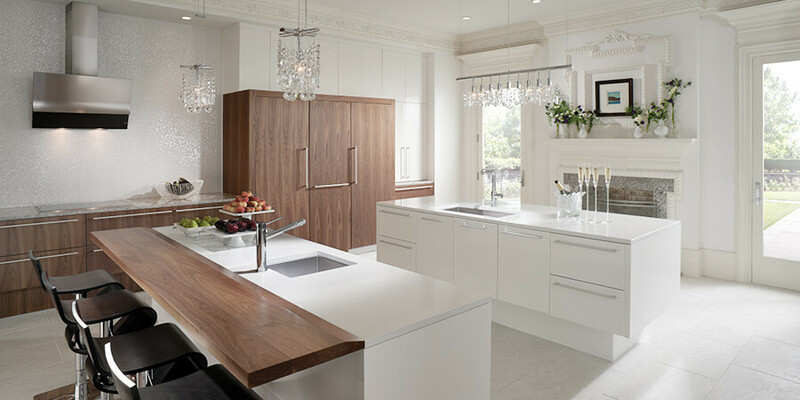 Our designers bring a classic timelessness and sophistication to every project. 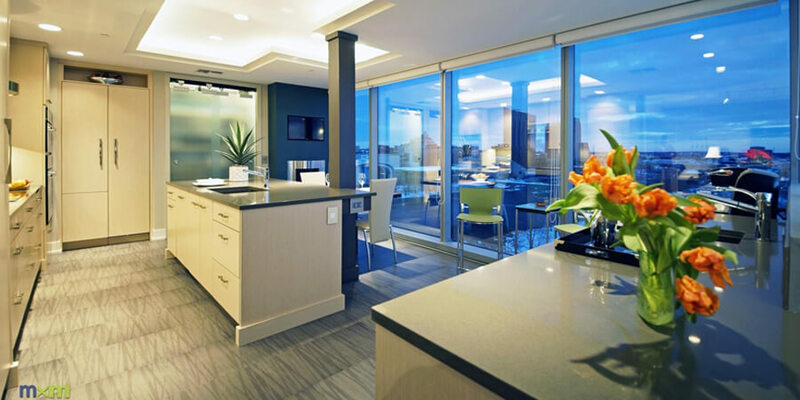 We work closely with our clients to understand their needs and wishes to bring their vision to completion. Visit our gallery to see the beauty and quality of our projects.